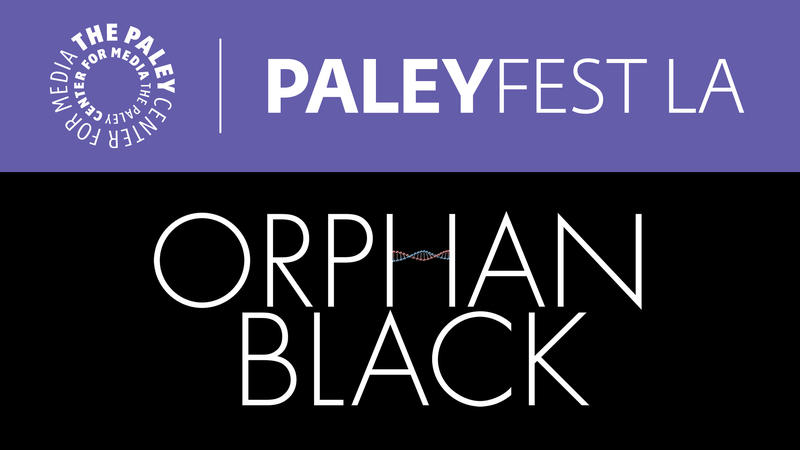 Emmy winner Tatiana Maslany stars as . . . well, a whole bunch of people . . . in this taut BBC America sci-fi thriller about a top-secret corporate cloning project, which champions individuality in the face of institutional hubris. Mostly, though, it’s a fun ride, chock-ful of suspense, with masterful work by Maslany.